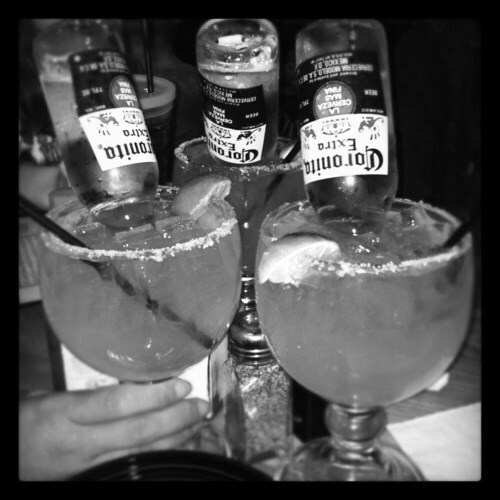 Beeritas are born when you bring together Beer, Tequilla and some lemonade! If you've never heard of Beeritas (also referred to as Beer Margaritas), just wait until you make and try this wonderful cocktail! 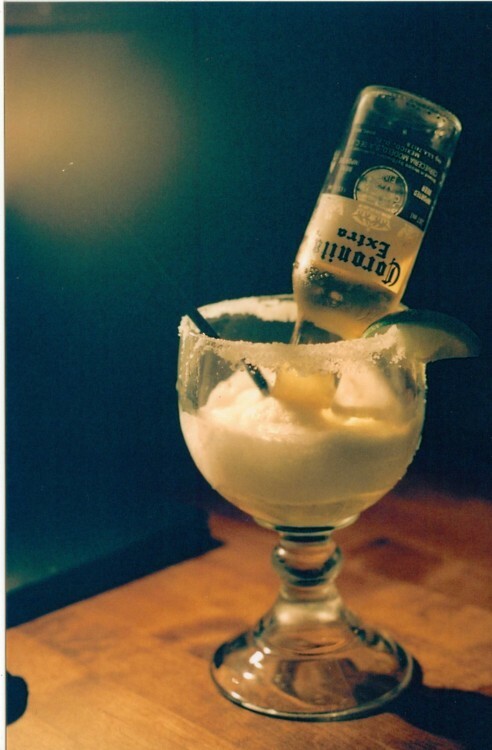 Now that you have your Beeritas recipe items gathered, Pour the lemonade in the pitcher. Next, add the beer. Then fill the empty can of lemonade with tequila and add to the pitcher. Finally, give it a good stir and serve. Voila - your Beeritas are ready to be enjoyed. Pure bliss on a warm day!